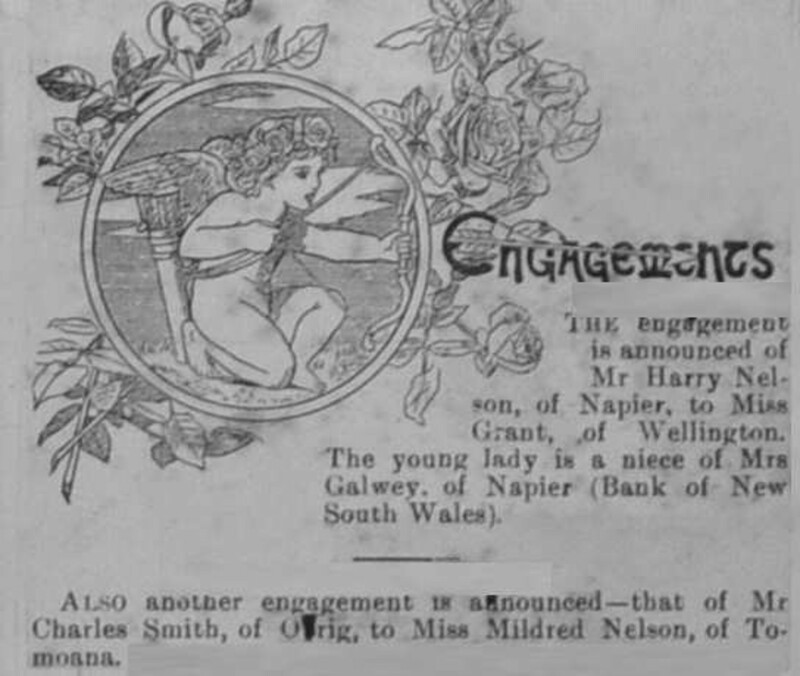 THE engagement is announced of Mr Harry Nelson, of Napier, to Miss Grant, of Wellington. 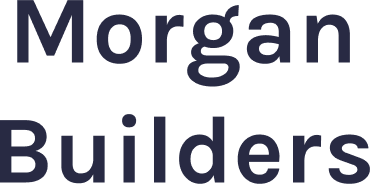 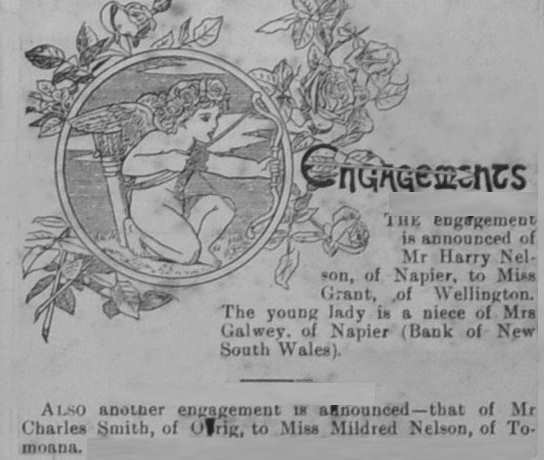 The young lady is a niece of Mrs Galwey, of Napier (Bank of New South Wales). 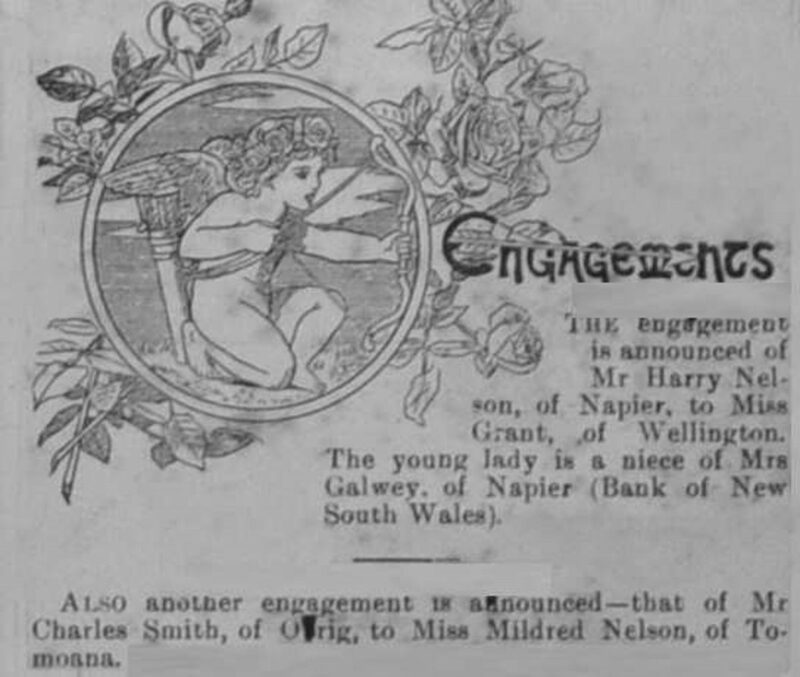 ALSO another engagement is announced – that of Mr Charles Smith, of Olrig, to Miss Mildred Nelson, of Tomoana.